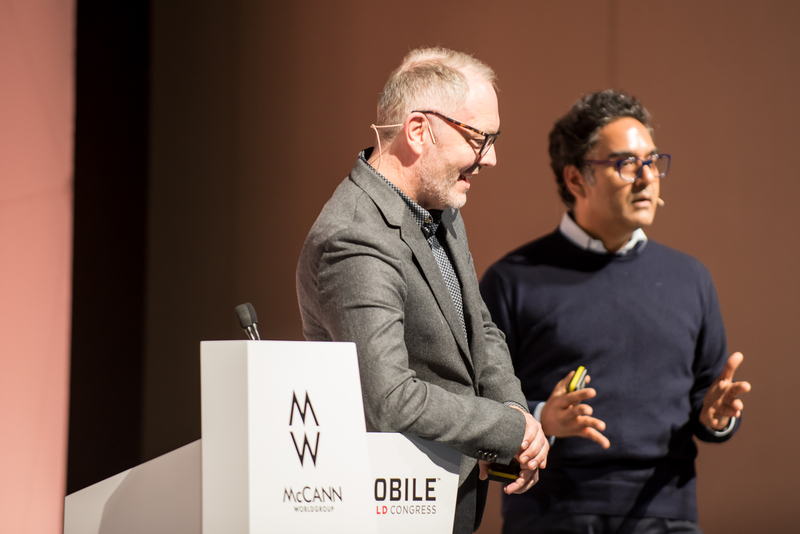 How to maximise this opportunity and become a hero of the mobile age, underpinned a McCann Worldgroup-hosted theatre session in front of a packed senior marketing audience at MWC 2018. The limitations of devices, networks or platforms are no longer relevant: mobile is limitless. From a business perspective, speed has enabled innovation and the ability for products, entertainment and services to be brought to market, succeed, then be copied – fast. For people, mobile is part of every facet of every day. After Pablo Walker, president, McCann Worldgroup Europe, welcomed the group, co-hosts Harjot Singh, chief strategy officer and Jon Carney, chief digital officer, McCann Worldgroup Europe delivered a keynote on what it takes to be a hero, defining the traits of those who have succeeded in the mobile age. Carney explained what united the leaders who’d gathered on stage: "They all hack the system to deliver great innovation; they instinctively embrace the platforms that matter and they understand that brand distinction is more important than ever in a world of constantly shifting attention and myriad digital solutions." 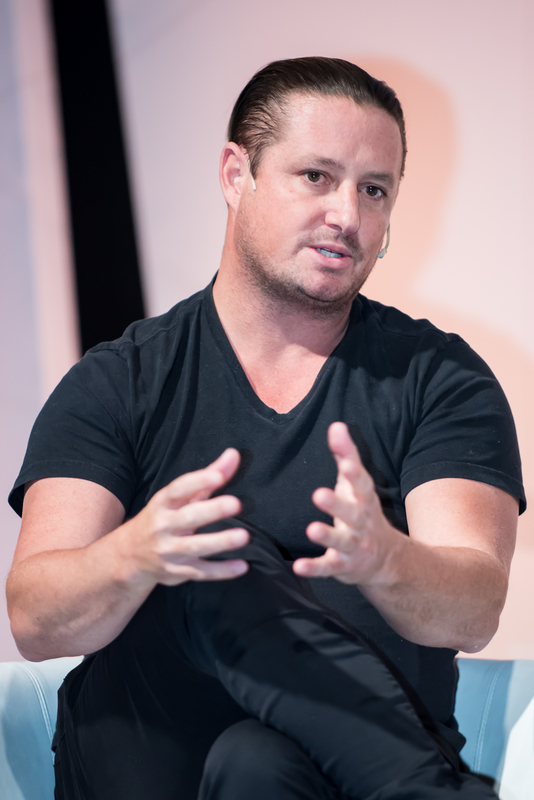 Putting the consumer at the centre of mobile innovation is key according to Tinder’s chief product officer Brian Norgard: "At Tinder, we put our users first and we work backwards to serve their needs. We essentially built an interface on top of that need. All our features are pragmatic and simple." 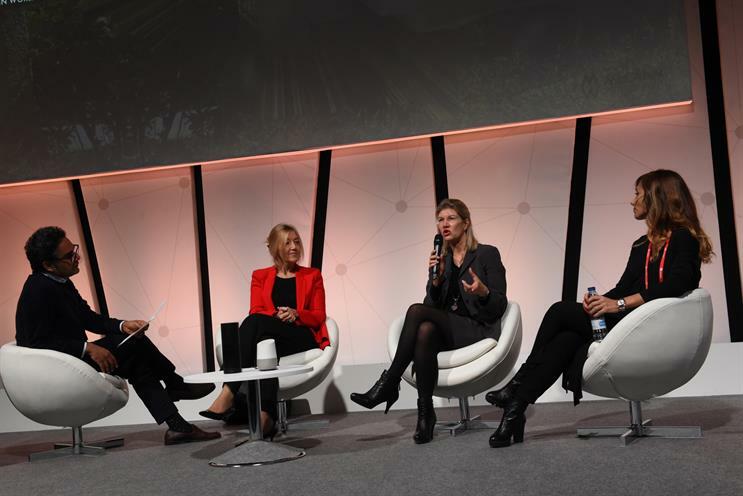 Monika Schulze, global head of digital at Zurich believes being human-first is vital, she said: "Love technology but don’t forget emotions." There is no better time to innovate in the mobile age and Facebook’s head of Messenger business Stefanos Loukakos believes "thinking consumer first" is a good place to start. "One example of how we look at building for the consumer is we understand that people are on Messenger to create connections with people and businesses they care about. This knowledge helps us to guide businesses to create interactions that build connections effectively and ultimately drive outcomes that benefit consumers and businesses alike." 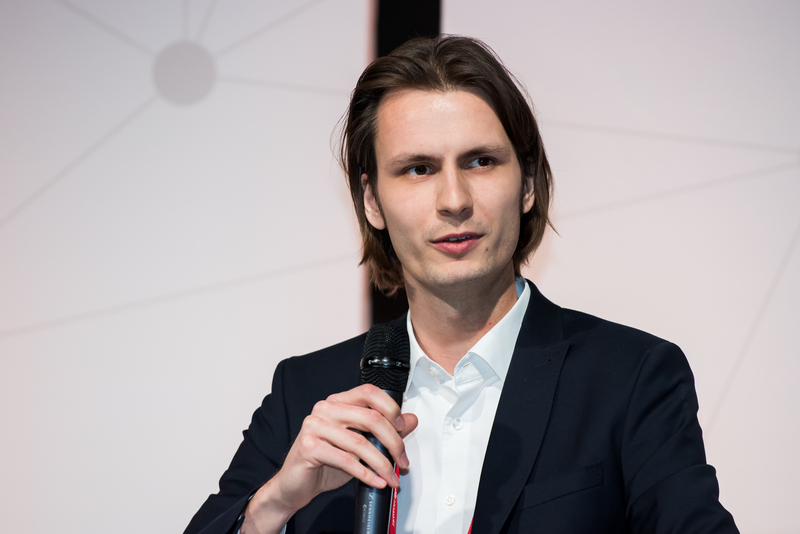 Maximilian Backhaus, CMO at HelloFresh, spoke about how their success began when they identified and solved a consumer problem and described the role technology plays. "Five years ago we spotted there was little innovation in the way you shop and prepare your meals at home. We found a way to change that at HelloFresh and we empower our customers to have a delicious achievement in the kitchen every night. And we use tech where it makes sense to get to the best result." Max Amordeluso, EU lead Evangelist, Amazon Alexa, believes the opportunity for brands is not only through mobile, but through voice: "We’ve seen internet, we’ve seen mobile. We’re living beyond the mobile age, we are in voice age. It is something that complements mobile. Voice is the most natural and convenient user interface. The opportunity is here and now." While using new technology is important, so is adapting your approach to existing technologies and ensuring you’re producing content that is quick, responsive and makes sense when it’s consumed. 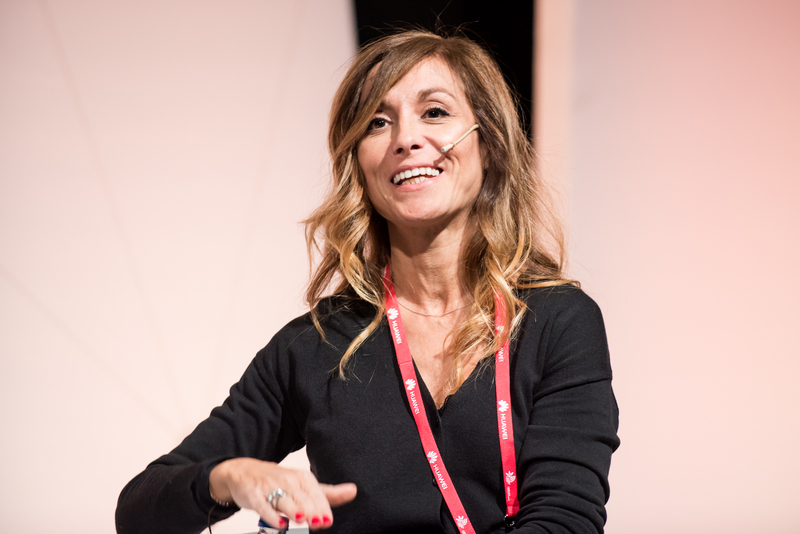 The rapid age we’re living in forces brands to have a more mobile mindset and "gets you a quicker way to build and implement proposals," according to Elena Alti, head of digital marketing at Santander. "I want a brand to help me in my everyday life – that’s the mobile way of behaving. To be fast and to respond in a personal way is key – but, to be useful, you must give them something they need at the right time, being simple, personal and fair." Alti added that mobile has much potential to change the way brands talk to consumers daily, for the better, when used right: "Mobile is a way we can feel closer to our consumers. It’s the best channel to personalise messages and it’s a huge opportunity to build a brand experience and get closer to customer needs." 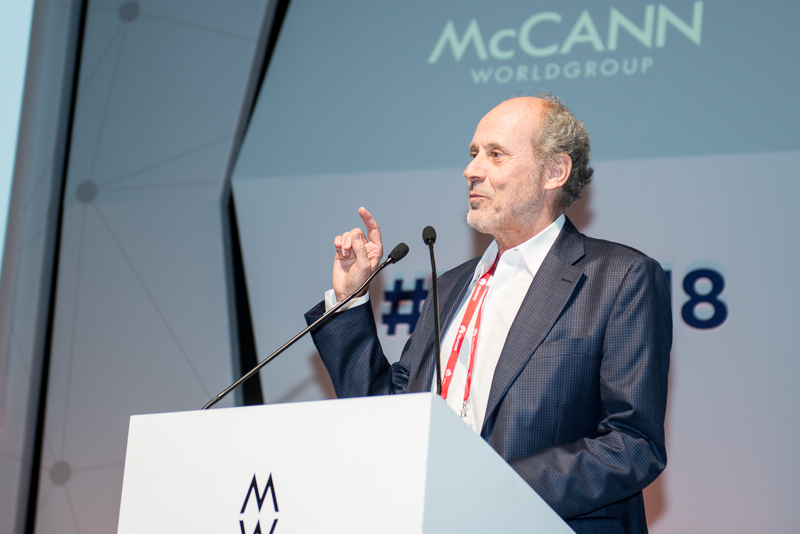 This year's MWC saw the conversation move away from individual businesses promoting their individual capabilities, to a much greater emphasis on collaboration between brands and technologies to deliver new, richer customer experiences. From big brand partnerships like Vodafone’s integration with the Samsung Smart Home platform, to major brands leveraging the dynamic potential of start-ups like SuperSmart’s development through the VISA Innovation Lab in Berlin. Inevitably, it brought some collaborations that were perhaps less revolutionary – SEAT rightfully continued to celebrate their Alexa integration but supplemented it with Shazam. It gave us the most consumer-friendly Congress we’ve ever seen. It brought with it a greater focus on how these new technologies would deliver a genuine benefit to consumers, with brands like Nokia and Vodafone straying far from their heartland to stretch into new services and new markets. We saw fewer examples of crazy new technology but perhaps more examples of what people will really experience over the next 12 to 18 months. 1. The democratisation of technology. We’ve been talking about tech becoming smaller, faster, more useful and more genuinely prevalent in people’s lives. Smart homes, AI, even 3D imaging. The difference this year was that providers were able to demonstrate the services that are created when more people actually get their hands on this technology. 2. Convenience makes a hypocrite of us all. We say we love a brand, but accept a default when presented with one by a virtual assistant. We say we care about security yet invite microphones, cameras and physical sensors into our bedrooms. If the benefit is strong enough, our principles are put to the test. 3. The ubiquity of AI. We’re still on day one of Artificial Intelligence – living perhaps in the age of Augmented Intelligence rather than true AI – but it was everywhere. In our mobile devices, in our connected homes and, increasingly, in the transformation of businesses. For example Nokia and Vodafone were increasingly positioning themselves as service businesses founded on the AI and data-fuelled services they could create. 4. Keeping the things you love safe. There was inevitably a big focus on the security underpinning these services but also a greater emphasis on how new tech services can keep the things you love safe – your family, your pets, even your bag. The paradox remains, new technology can help protect us but also exposes us to new dangers. 5. Shared experiences, not solo. We saw a number of previously solitary experiences made communal this year, from shared AR experiences in sports bars, to a greater emphasis on the use of VR to supplement social media. We also saw more sophistication in the way virtual assistants protect not just individual wallets, but, also photos, calendars, contacts and even personal household details.